SRL is using Smore newsletters to spread the word online. As the school year wraps up, I'd like to thank you for your continued support of the Secondary Reading League. It is because of our members that we are able to continue to advance the cause of adolescent literacy in Illinois. As we move forward, you will see more opportunities for professional development, social networking (both online and in real life), and a continued emphasis on advocacy for both teachers and students. This is my final newsletter as President of the Secondary Reading League. It has been an honor to work with this year's executive board, and I look forward to getting to know the new officers who will be installed in July. 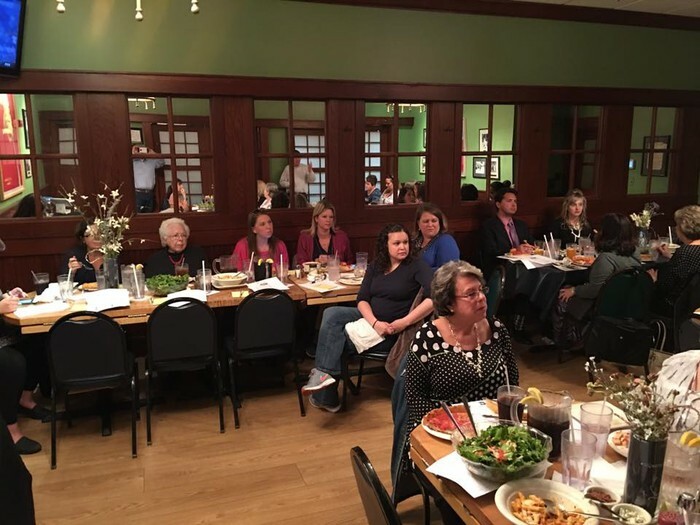 They are passionate educators who are bringing fresh ideas and energy to our organization. I know SRL is in good hands. I wish you all a restful summer so that you can return to your classrooms recharged and ready for a great 2017-2018! 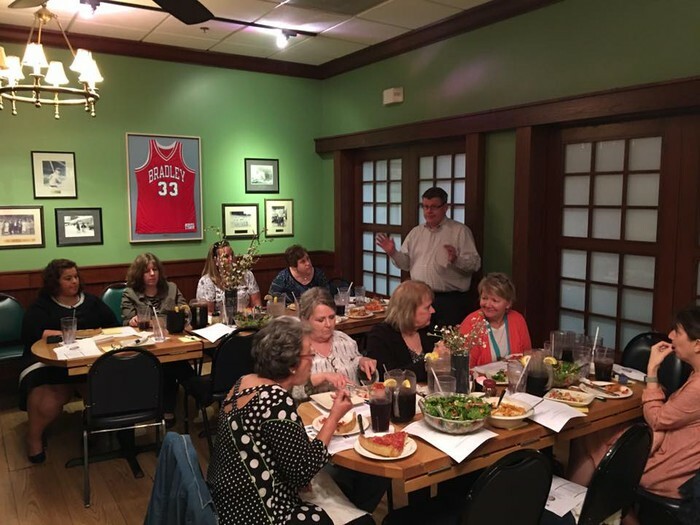 For forty-nine years, the Secondary Reading League and Day of Reading Steering Committee have been committed to providing the best professional development possible to you, its membership, and all adolescent literacy educators in the state of Illinois. We have followed your needs, your interests, and your requests. With the help of the evaluations you’ve completed for us, after the 33rd Day of Reading, in 2009, we heeded your request for more time with featured literacy specialists. So, we incorporated a preconference into the Day of Reading beginning in 2010. Our two-day conference was born. Over the past few years, Saturday attendance has declined, and expenses have become more than our income. Because of this, we must, once again, revise the format of the 41st Day of Reading conference. It will be held on Friday, November 10, 2017, featuring a full-day workshop with adolescent literacy specialist, Penny Kittle. Penny will be presenting her workshop in the same space as the preconference has been at the Tinley Park Convention Center. Once again, you have spoken, and we have listened. Because the Saturday conference format (breakout sessions with local educators) was popular with some of our membership, SRL will be providing this format at future SRL events. As per past practice, SRL members will have the first opportunity to register for the 41st Day of Reading, in August, 2017. We look forward to seeing you there. Registration will be limited to available space. Annual YA Book Talks/Pizza Party a Success! 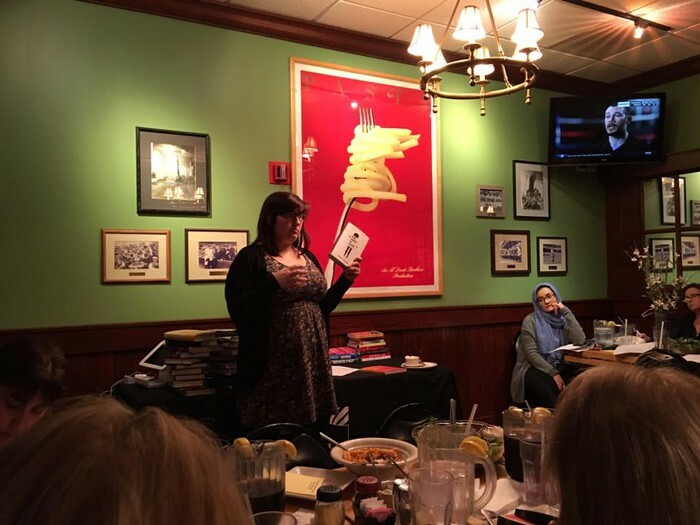 On April 19th, we had our annual YA Book Talk night in Naperville, Illinois. Over 25 participants joined Anderson’s Bookshop’s Rachel Strolle for a look into new and notable young adult literature. While members and new participants learned about over 50 wonderful books to bring back to our classrooms, we ate an amazing meal at Lou Malnati’s. Ann Peters from Illinois Reading Council as well as several Secondary Reading League board members were in attendance. Our new Board members were introduced at the meeting prior to the event. The night ended with a short walk to the bookstore to look at and purchase the books that were talked about. This is one of the many regular events that SRL creates for members and prospective members on an annual basis. The new board will soon be introducing several new events for SRL members in the coming months. We are excited to see where the new year and new ideas take us!